In the last few months, supporters have reached out and given more than $400,000 toward emergency relief for Iraqi and Syrian refugees. The World Help staff believes, without a doubt, that God is using our prayers, words, and efforts to bring about eternal results and glorify His name. Is there anything greater? In the same vein, we’ll be blogging about another life-changing project in November: World Help Gifts, our annual Christmas catalog. Will you take a minute to browse through these extraordinary gifts and our new international merchandise? For those of you who are unfamiliar with World Help Gifts (formerly Gifts of Hope), this catalog is a unique collection of items hand-chosen for their ability to produce incredible results while cultivating sustainable hope for some of the world’s most disadvantaged families and communities. 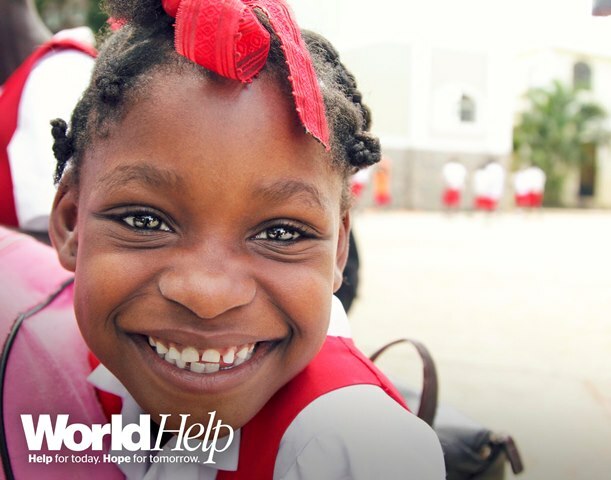 World Help Gifts was born out of a desire to connect families and communities around the world through the power of shared hope. Through this catalog, we can offer opportunities for supporters to make a difference through their gift giving—think holidays, birthdays, crowdsourcing campaigns, etc. 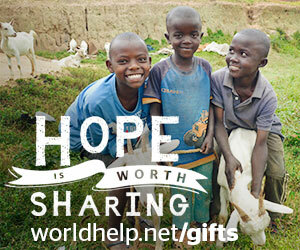 Clean water, goats, school uniforms, Bibles—there are so many amazing gifts to choose from! We love hearing stories from parents and families who chose to incorporate World Help Gifts into their holiday traditions. This purpose of this catalog is simple enough for even children to grasp, and often children are the most inspiring givers! Proud, young Rwandan mothers with vocational degrees now finally able to provide their children with nutritious meals and school fees . . . Victimized Nepali Christians singing powerful praise in the safety of their own church building . . .
Freckle-nosed Iraqi children eating a hot meal before receiving thick blankets to protect them from the cold desert night . . .
For millions around the world, hope may start with clean water, immunizations, or even chickens. 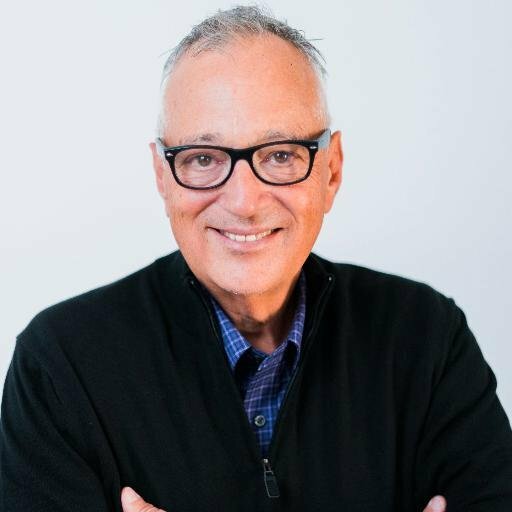 Meeting physical needs gives us strategic opportunities to meet spiritual needs. 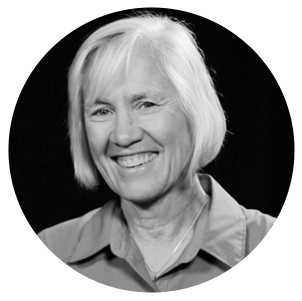 World Help Gifts is building inroads for the Gospel around the world—that’s a hope worth sharing. Jesus’ birth on that starry night over 2,000 years ago gave us the greatest hope ever known. Let’s invite our readers to shine that hope this Christmas. We’ve gathered some great resources for you as you write. This month, you’ll find beautiful, high-quality images, banners, blogging buttons, videos, and stories. Please let us know if there are additional resources you feel would be beneficial. We can’t wait to see the fun, creative ways this community will respond!